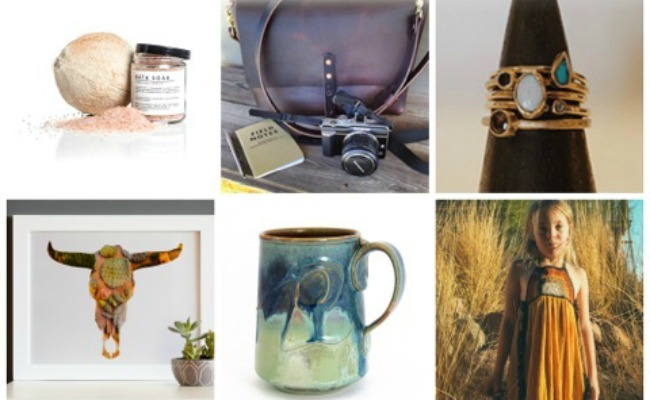 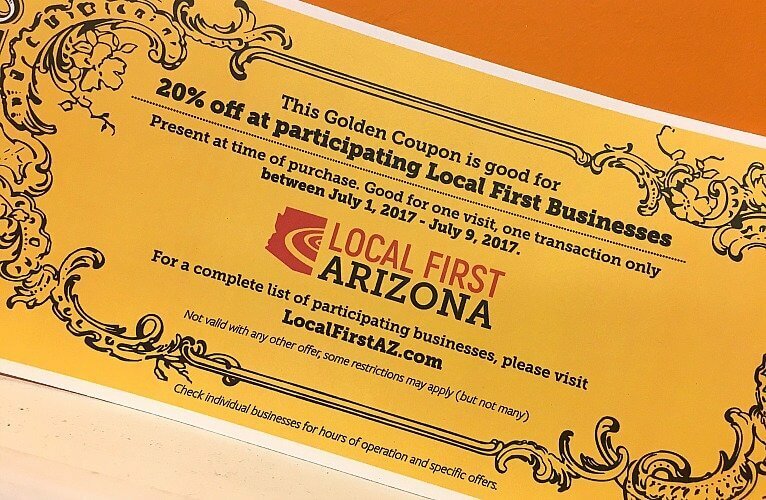 Save 20% with the Golden Coupon at local businesses throughout the state during Local First Arizona’s Independents Week, July 1-9. 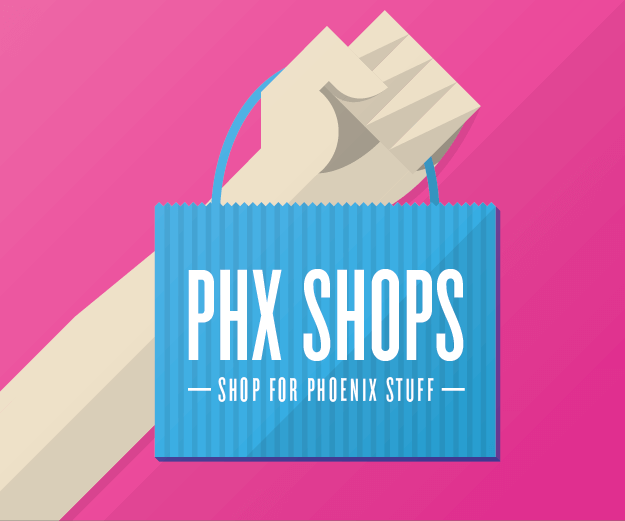 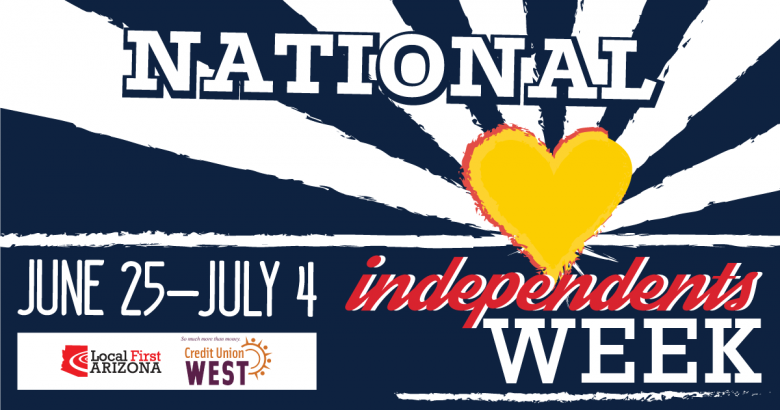 Celebrate local businesses during National Independents Week, June 25-July 4th, and use Local First AZ’s Golden Coupon for 20% off at participating outlets. 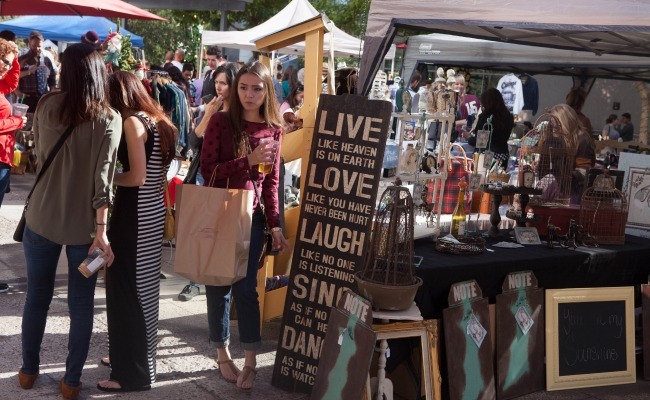 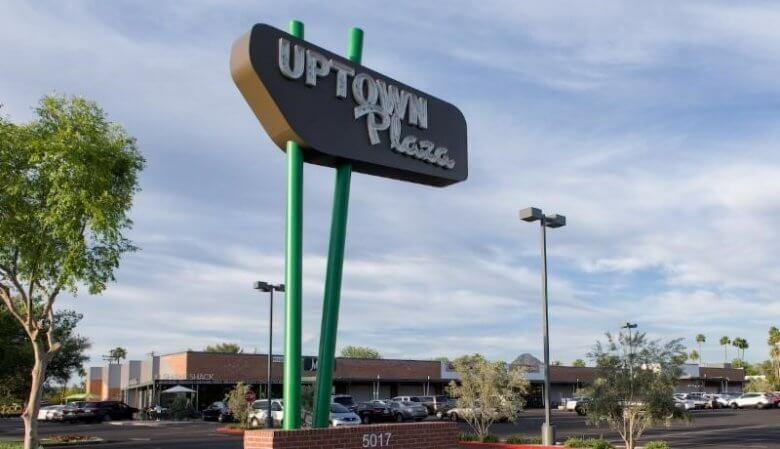 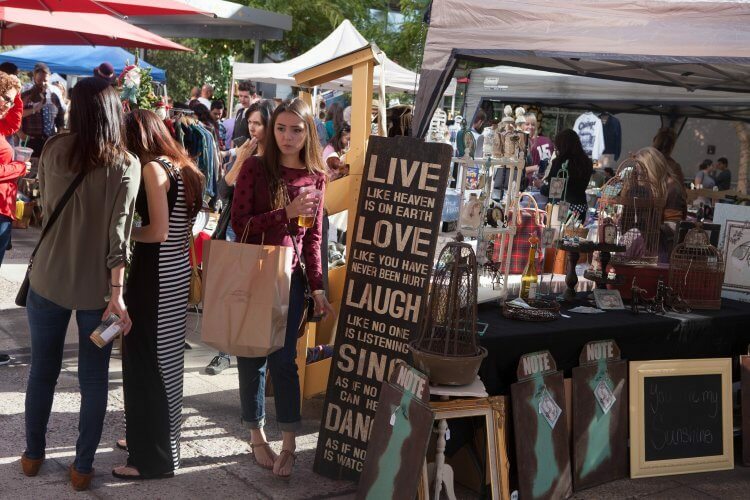 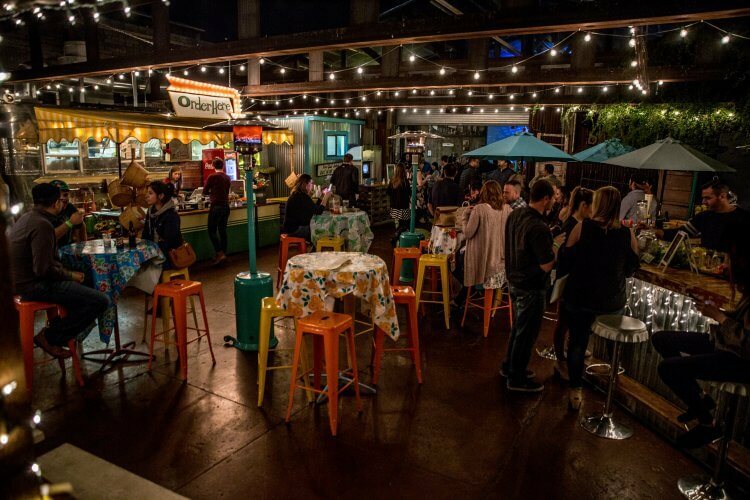 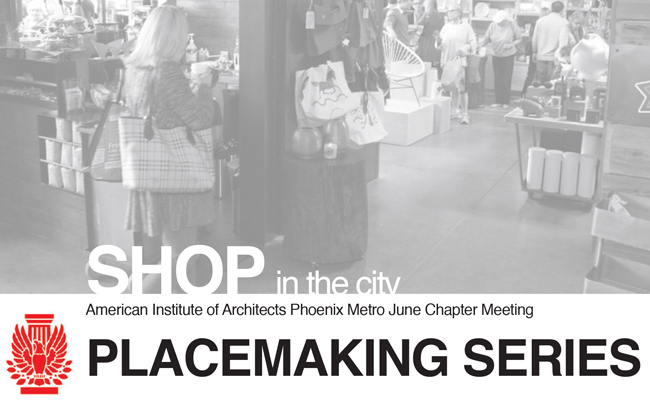 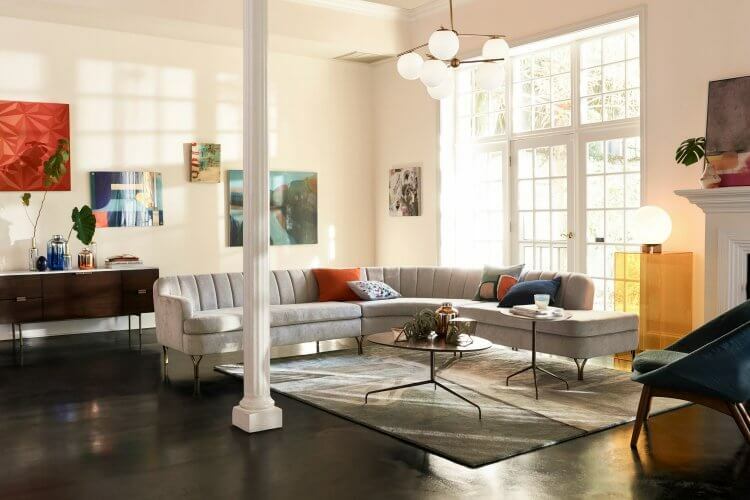 The Phoenix AIA Metro Chapter will host a panel discussion on how shopping and local entrepreneurship is transforming the city. 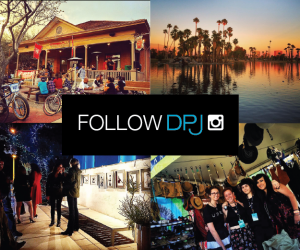 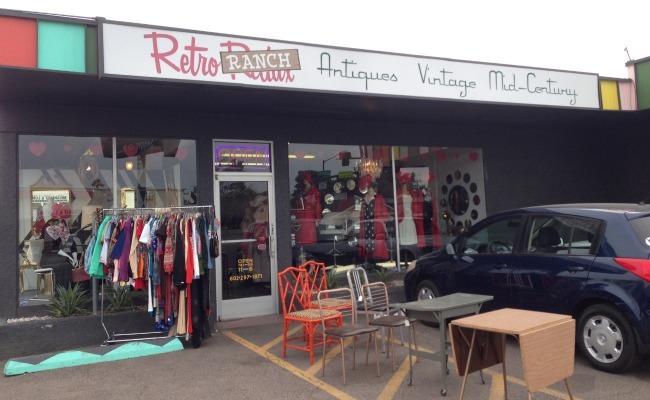 Melrose District vintage store Retro Ranch enters the social media fray.